Our range of products include laboratory pulveriser, coal grindability index tester, roll crusher, coal jaw crusher and glazed tile test autoclave. 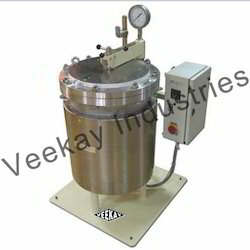 Provided to clients at a very reasonable rate, this Laboratory Pulveriser known for its quality, is highly preferred in the market. 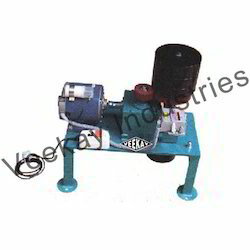 This offered product is known for its efficiency in grinding any material possible. It further finds its application in several industries like assaying, mining, laboratories and quarrying. Its strong and durable construction is because of the quality raw materials that have been used in its manufacturing. We are considered in the market to be one of the leading manufacturers and suppliers of this quality Coal Grindability Index Tester. Used for the purpose of testing the coal’s resistance to crushing, the result provided is highly accurate. Manufactured in compliance with industrial standards, using quality raw materials, the product has a long functional life. 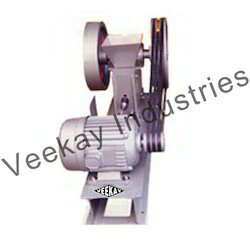 Owing to the quality raw materials used by us in the manufacturing of Roll Crusher, it never deteriorates. Easy to install, operate and maintain, this product is highly user friendly in nature. 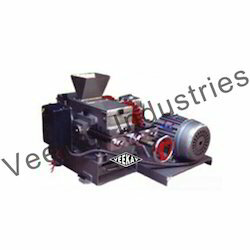 The products main use is fine crushing of coals. In addition, its sturdy construction and efficient functioning, makes this a highly preferred product in the market. In order to provide clients immense satisfaction to our clients, we process this Coal Jaw Crusher, manufactured using quality raw materials, through a number of quality checks. Used for the purpose of efficiently crushing coals in several mines and laboratories, the product is widely appreciated in the market. 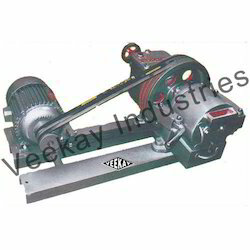 Owing to its reasonable pricing and quality, the offered crusher is one of the most preferred products in the market. Looking for Coal Testing Equipments ?